One leaf drop down one-piece door. Wall fixing: charged to the installer. 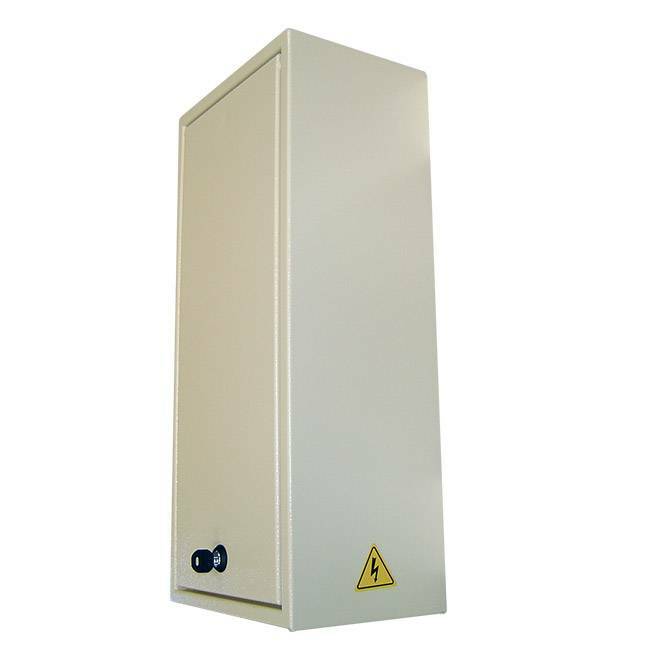 IP 55 (Closed door). 20/10 thickness 5754 H22 aluminium alloy. RAL 8019 Smooth Brown finish (other possible RAL on request). One 63 A – 30 mA earth-fault breaker. 6 plugs box: 2×6 A divisional circuit breakers. 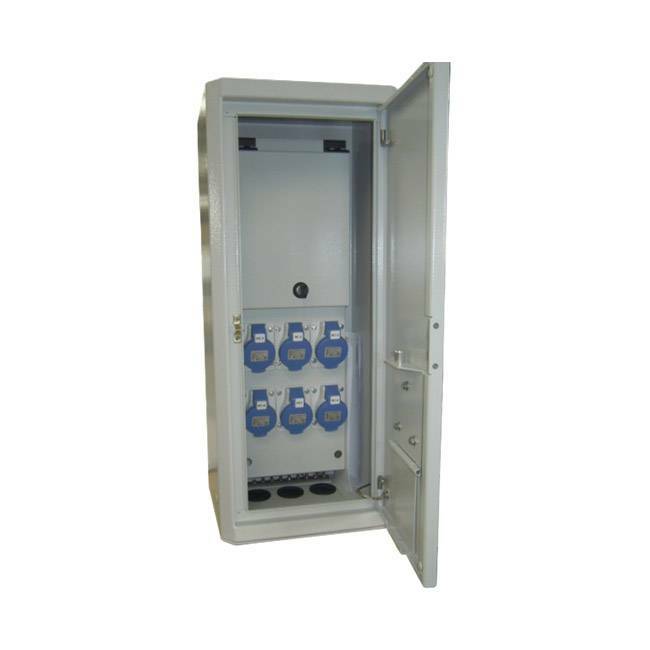 6 and 4 plugs box: 2×10 A divisional circuit breakers. 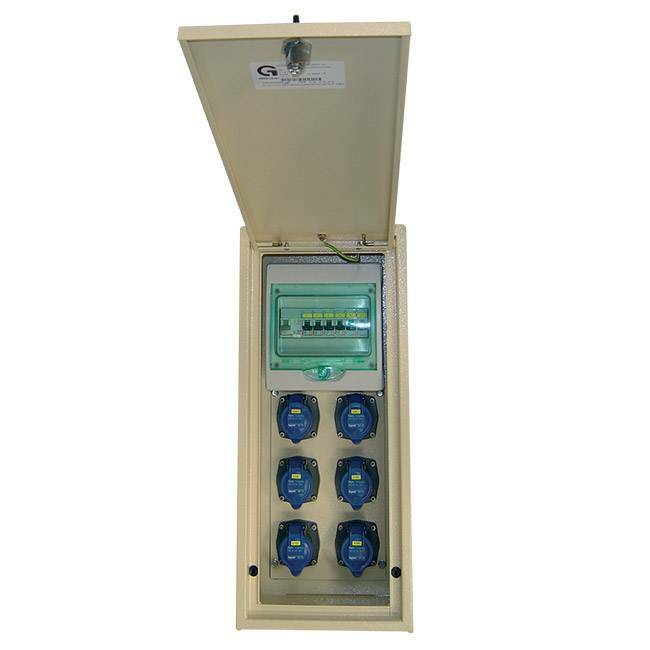 6 and 4 plugs box: 2x16A divisional circuit breakers. 16 A Industry plugs are compliant with NF EN 60309 – 1 – 2 standards. 1 cable gland for cables entry (supply only, installation not included). Key push button 1 point lock. Interested in our Marketplace box – 4 and 6 plugs ?